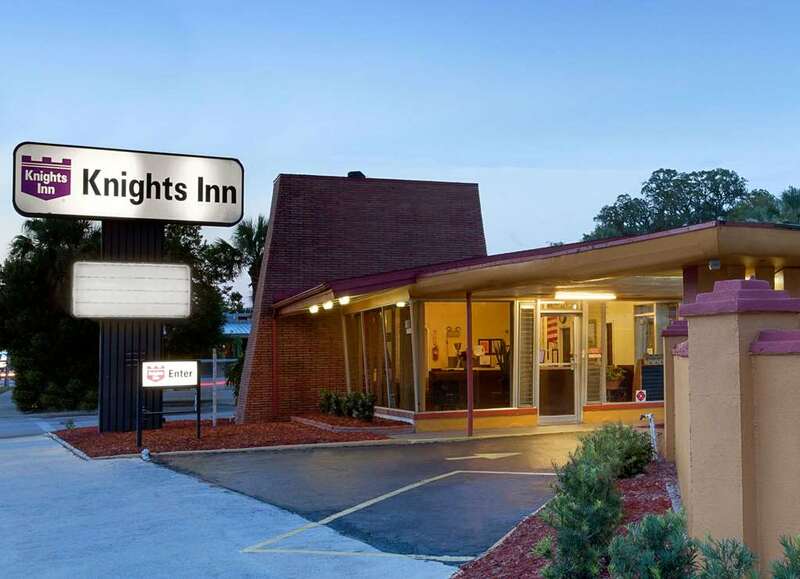 Welcome to Knights Inn St Augustine/Historic District hotel which is ideally located in beautiful and historic St. Augustine close to all attractions. We provide complimentary coffee in the lobby, microwave and refrigerator in all rooms along with 27 inch Color TV with HBO, CNN, ESPN, MTV, FOX and numerous other channels. Wi-Fi in most rooms. Iron with Ironing Board, Coffee maker and Hairdryer are available upon request at front desk. Non Smoking Rooms are available. Visit the numerous attractions St Augustine has to offer, including the beach which is nearby. ~66 miles from Saint Augustine.